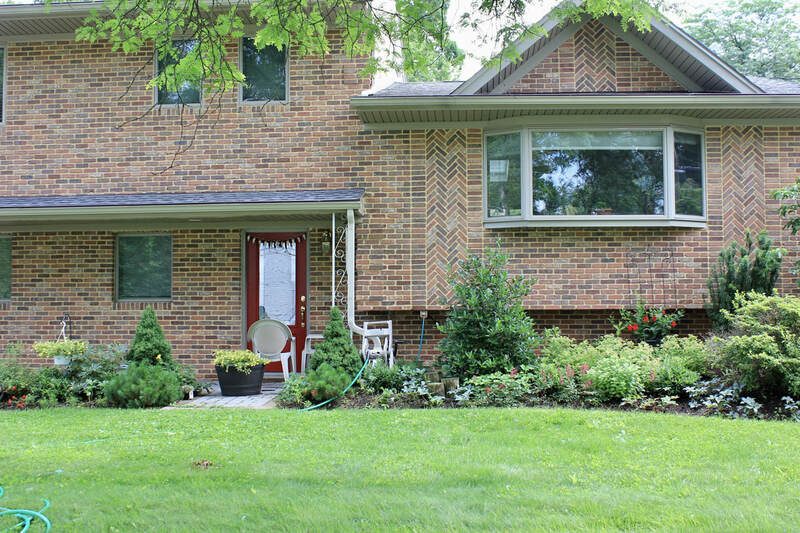 The owner of this property is very interested in gardening, and has been making improvements to her previously overgrown, dated landscape on her own. She realized that she needs help with a complete overhaul, so that she can focus on more exciting, focal point projects. 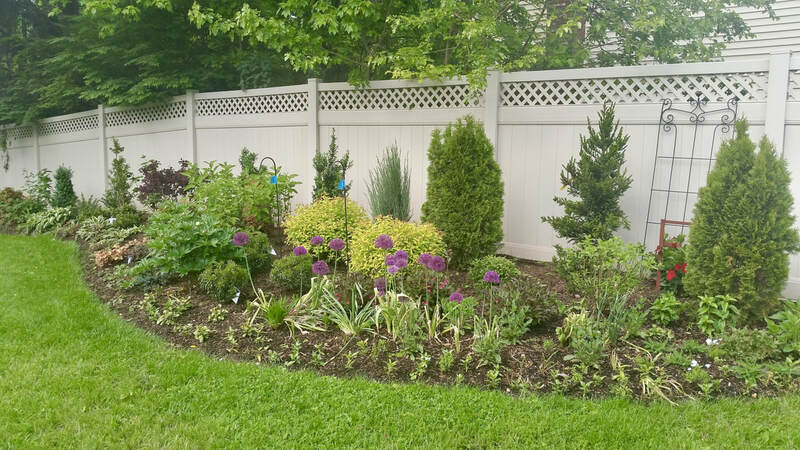 I helped her redo the entire property - create flowing bed lines, choose the right woody and perennial plants for sun and shade, and placement an combination. I now advise her on maintenance and updates as needed.